No matter how many emails you’ve sent, you have a thing or two to learn about writing an effective one. Email writing is something that everyone needs to learn, regardless of their age. Unfortunately, it’s a skill that few people are teaching. When composing an email, the best way to get a response is to put yourself in the recipient’s shoes. 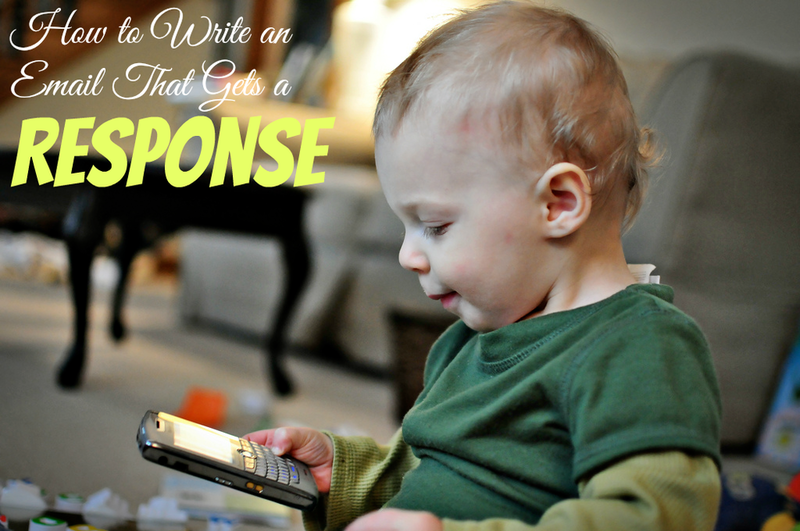 By following some simple guidelines, you can learn to write an email that gets a response. First of all, is the email necessary? If you have a question, is the answer something that you could easily Google? If the answer is yes, don’t bother writing the email. People are busy. If you insist on demanding a fraction of their valuable time, make it count for something. Time is precious. Any time the person spends on you is something that they can’t get back. Next, start your email off with a nice salutation. Don’t overthink this part. Use, “Dear ______” for a formal request and “Hi _____” for an informal one. Also, research the person’s title so that you can show them even more respect. Address the email to a specific person, and make sure that the name is spelled correctly. “Dear Sir or Madam” works, but it won’t endear you to anyone, especially if you’re writing to a person in particular. Once you have a name, be certain that it’s spelled right. Nothing ruins someone’s mood like seeing their name misspelled. Engage in a little small talk before getting down to business. You want to build a rapport with the recipient so that they feel inclined to respond to your email. Compliment the person, but be honest. You don’t want to come across as fake. Tell the other person how you found out about them, why you respect them, and what you have in common. Once you’ve paved the way with pleasantries, you can tell them why you’re writing. When in doubt, keep it short and simple. No one likes long emails. No one has the time to read them. Make your request clear. Don’t beat around the bush. And don’t be vague, either. Proofread your email and use spellcheck before sending. Please, oh please. Offer something in return. People appreciate quid pro quo. If you want to follow up, only follow up once. If the other person doesn’t get back to you, take the hint. Move on to better things. They’re either busy or not interested. Email is a vital method of communication in our busy, modern world. Many people write emails without thinking about them. Of course, that means their emails often get ignored. Armed with these tips, you can craft an email that is sure to get a response. Now, go out there and write an email that would make Hemingway weep.